Movies are often great predictors of the future. 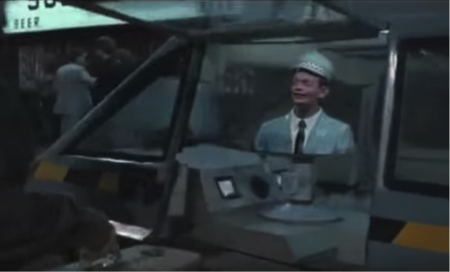 At least since the 1960s, there have been several movies that featured autonomous vehicles. 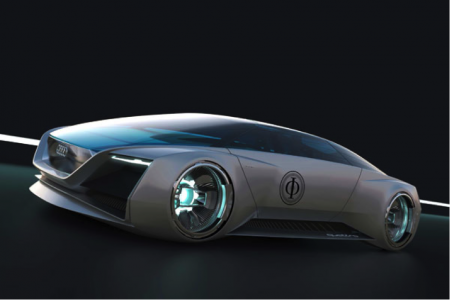 Since videantis licenses key processing technology that enables driverless cars, we thought it would be fun to give you a look at some of the unique driverless cars that appeared in the movies. The Batmobile had a remote control that allowed Batman to command the vehicle to come pick him up. 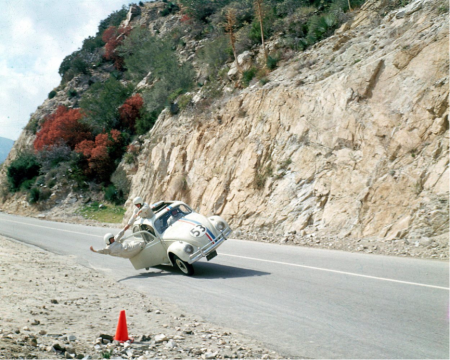 This movie features Herbie, the iconic Volkswagen Beetle that drives on it’s own and has its own mind. 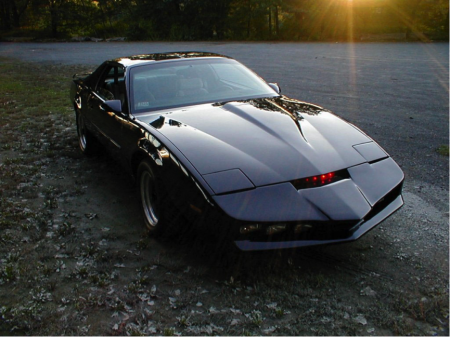 This TV series featured KITT, a car that didn’t just drive itself but also had a personality. This movie features a mechanical cab driver that operates the vehicle. This movie featured a car with a retracting steering wheel. The design was based on a GM concept. 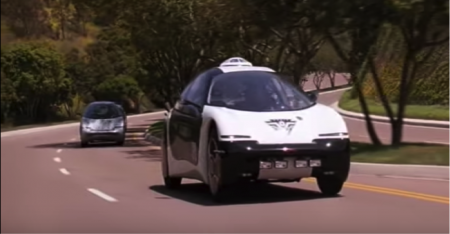 This movie features another driverless cab that can drive itself, but the driver takes over in order to escape from the police. Small pods that drive themselves feature prominently in the movie. These cars are fully driverless and therefore dropped the steering wheel. 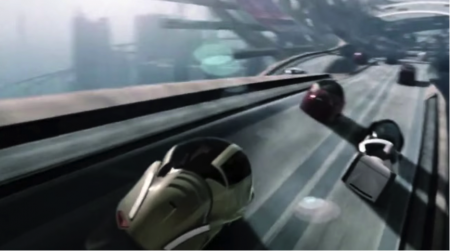 Loosely based on Isaac Asimov’s short-story collection of the same name, this movie featured an Audi-inspired concept car that drives itself on four spheres instead of wheels. Another movie that included an Audi-branded driverless car. At first these cars were more human than machine. Both Herbie and KITT had personalities and minds of their own. 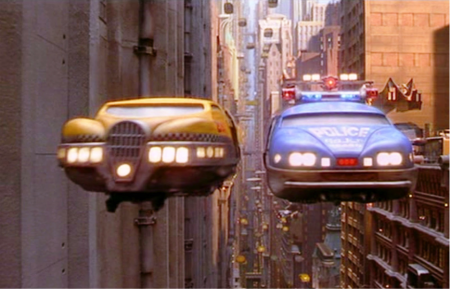 Since the 1990s, this aspect went away and the cars became purely machines that just take you places. While movies merely have to suspend disbelief and don’t have to be realistic, at videantis we’re working hard to make such driverless cars very real. If there’s one thing that the industry agrees on it is that these cars need lots of sensors, and that at the heart of these machines there is an electronic device that processes the huge amounts of captured sensor data into actionable information to control speed and direction. At videantis we’ve been researching, developing, refining, and licensing such a processor for over a decade. We’re excited to be working with some of the biggest minds and largest companies in the industry to ensure such a safe and driverless future becomes reality instead of something you see at the movies.